Pending approval by EU health inspectors, camel milk from the UAE will be sold on supermarket shelves in the UK as early as next year. Supposedly it is rich in vitamin-C and very salty. Not as salty, however, as the tears your children will cry after you trick them into drinking it. 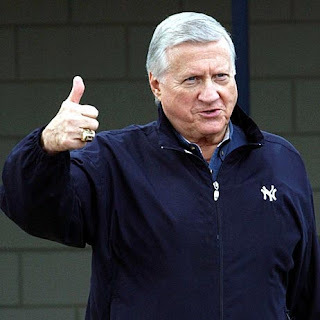 George Steinbrenner died yesterday. Not sure if he was a Lethal Weapon fan, but a lot of people liked the first one so it’s possible. I mention Lethal Weapon because I really hope the recently released recording of Mel Gibson telling his ex-girlfriend that she “deserved it” when he hit her so hard that he broke her teeth had nothing to do with the massive heart attack Steinbrenner suffered. It probably didn’t. But we will never know for sure. 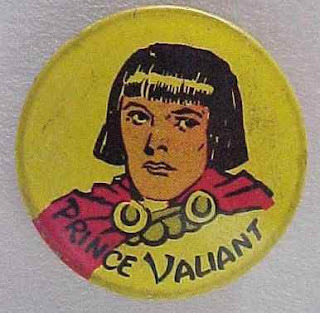 In the wake of Marmaduke’s $50 million box-office success, studios will become so desperate for adaptations of lame comic strips that someone will commission Mel Gibson to write and direct an(other) adaptation of Prince Valiant. It will be a violent comedy based on the 1st successful Crusade against Muslim-occupied Jerusalem. While filming on location, Mel will be raped by a pack of Bedouins and left for dead until a friendly camel nurses him back to health. This is the most exciting debut on OYIT since the ghost of Norman Mailer started writing for us last winter. 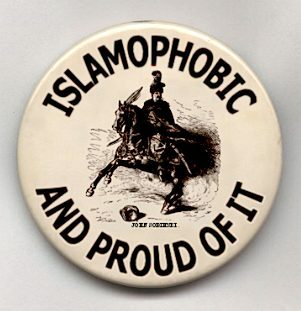 FINALLY another Islamaphobe on this site besides me! I was nursed on camel milk! By a wild camel!! I grew up with a pack of wild camels in the desert as a feral child!!! Thanks for this funny GM Stephen!!! !